The start of a new year is always a time of great reflection. A season of possibilities and what-could-be. The annual tradition of formulating New Year's Resolutions is something many of us partake in, even if it is an unconscious effort. "I want to... eat healthily, read more, hit the gym, travel..."
However, there is one resolution that, perhaps, has been simmering for a few years, if not decades, in the back of your mind: to finally pick up the instrument you have always wanted to learn, and begin the journey of mastering something new. Learning to play an instrument, or returning to an instrument from your youth, is an incredible way to express yourself and connect with the arts and your creativity. It is now 2019. What are you waiting for? 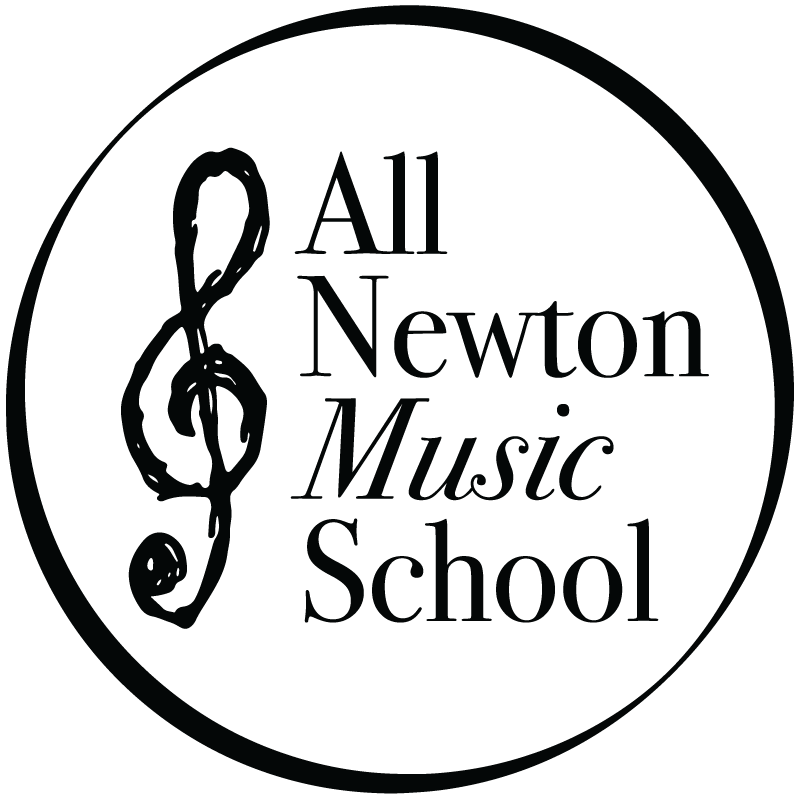 As one of the nation's oldest community music schools, All Newton Music School has a century of inspiring students of all ages and levels. Whether you are seeking to improve memory, give your fingers a musical workout, or use music lessons as a stress release, ANMS is a musical haven. As we start this new year, consider making learning a musical instrument a resolution for yourself. Call, email, or visit us in-person to get a feel for which instrument or type of educational experience works for you. Break the cycle. Decide that all the benefits of studying music should start today. Let this new year be a year of victories mentally, physically, and musically. Adult Learners: Spring Into Music!